Here we present cars that differ from our offerings of high end European sports cars. The cars in our barn, nevertheless, are true icons. 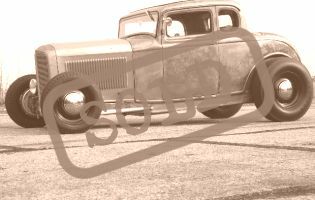 You will find classic original Pick Ups, beautiful Coupes and cool Hot Rods. We will stay true to our company philosophy of quality and originality. We strongly believe in preserving the originality of those cars. You won’t find Hi Tech Customs and blown 600hp billet monsters here. 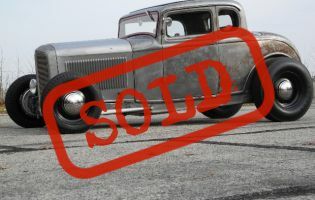 Our offers are original or period correct upgraded cars that carry the charm of vintage motoring in America.